Programs available for all levels and age groups throughout Loudoun communities. 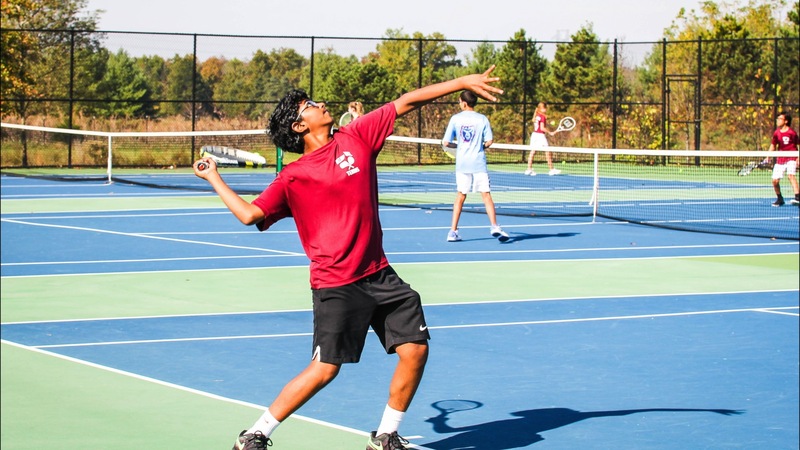 In addition, school leagues are also offered in partnership with The Loudoun County Department of Parks, Recreation and Community Services, providing you with many options to choose from. We offer beginner, intermediate, or advanced player group programs that will improve your game and help you get more enjoyment from tennis, or private lessons if you need one-on-one lessons. We focus on skill refinement as well as practice and match play to develop consistent, well-rounded tennis players. We also provide racket stringing and the latest demo rackets to test. Fall 2017 Regional final highlights! Middle School League Finals – Brambleton MS Champions!